"We offer some considered advice for gauging clothing formality – so you never risk becoming “that suit guy” at a Saturday arvo barbecue." Thanks to the deterioration of classical dress codes, tailoring is finding new avenues for expression. Still, when it comes to dressing up, there’s something to be said for situational awareness. 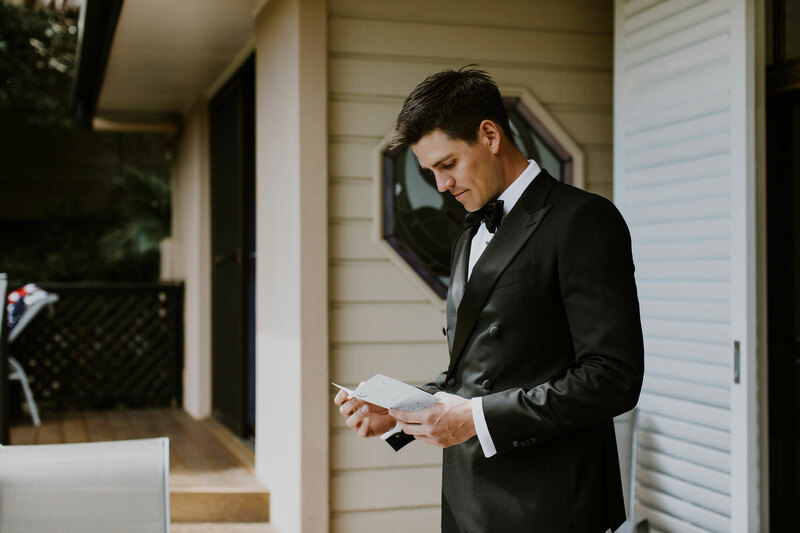 We offer some considered advice for gauging clothing formality – so you never risk becoming “that suit guy” at a Saturday arvo barbecue. For classic clothing enthusiasts, there’s never been a better time to explore fine made-to-measure. The inexorable rise of menswear blogging has yielded so much insight that when it comes to suits and sportcoats, the technical resources nowadays are seemingly infinite. Sadly, the enthusiasm most bloggers demonstrate for super counts and spalla camicia doesn’t translate into a deeper anthropological understanding of the role tailoring plays in the construction of social identity. The result? Embarrassing and tone-deaf outfits -- the kind that assault Pitti Uomo biannually -- which seem to have been put together inside an industrial-grade vacuum. Not even classic menswear is impervious to the vagaries of social context; and it’s for that reason that the ability to read the situation (i.e. adjust the formality of your outfit based on your surroundings) goes to the core of dressing well. Qualities intrinsic to garments themselves play the most tangible role. These include characteristics of cloth (i.e. texture, colour and pattern); and other less obvious points of style, such as a garment’s structure and “house style”. The environmental and social contexts in which the garment is worn also modify the degree to which it is innately formal. Typical examples include the standard of dress in one’s workplace or whether the outfit can be measured against an established dress code. Last but not least, cultural assumptions play an abstract, but no less perceptible, role in how any given tailoring is received. 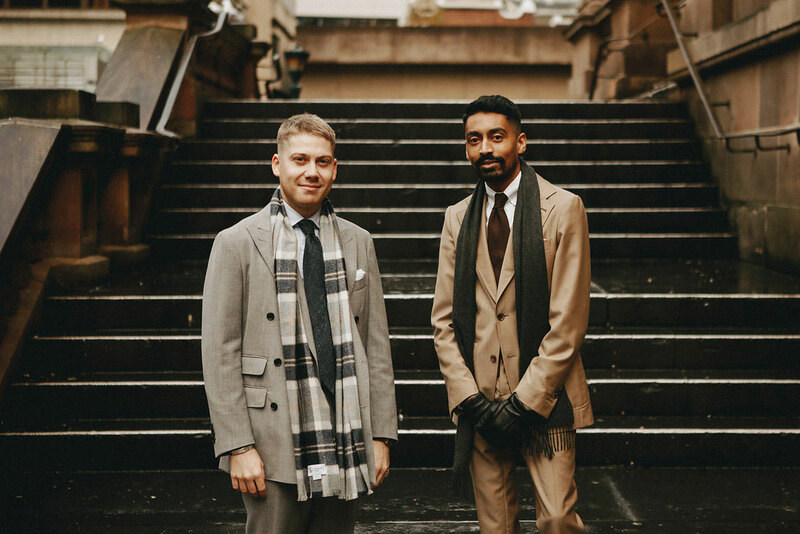 This category is vast in scope, encompassing ideas of a demographic and historical origin – and it’s because of widespread cultural agreement that ideas like the innate dressiness of black or rusticness of tweed persist. The dinner suit, for instance, is a garment that can be readily construed as formal. It’s traditionally made using wool barathea, in a uniform colour, without much texture whose origins are inextricably linked to Western military dress. The garment is reserved for extremely formal situations – not the kind of thing regularly worn in the office (unless you’re channelling Jack Donaghy after 6pm). That isn’t to say that, within a broadly formal context, the dinner suit cannot be adjusted for a reduction in formality but social and cultural expectations prevent it from transitioning to applications outside of highly specific, often celebratory, settings. 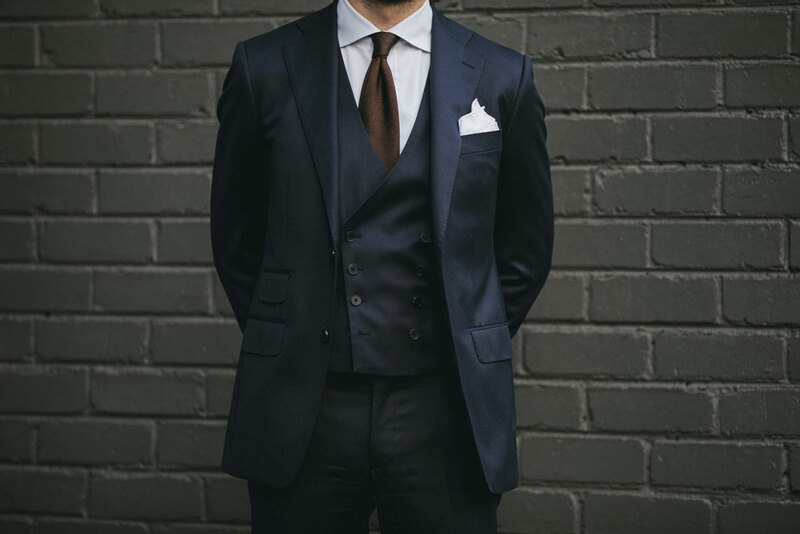 Lower down on the totem pole, you’ll find worsted suiting – an essential tailoring style that has dominated Western business dress for much of the 20th century. It is an innately massive category; encompassing everything from plain woven charcoal to bold glen plaids, windowpanes and pinstripes. Consequently, though generally regarded as formal clothing, the style possesses a lot of mutability. The typical 2-piece -- made up in something reminiscent of Dugdale Bros & Co. -- can be rendered immediately distinctive through substitution with an unexpected cloth. Think dark brown twills or tightly-woven houndstooths, for instance. Where once upon a time classic setups like the navy 2-piece would have been too casual for the average wedding, they’re quickly becoming the norm for everything. Admittedly, charting the precise extent to which social, cultural and material factors influence formality can prove tricky. A consensus around appropriate levels of dress no longer really exists; and contemporary social norms evolve so rapidly that the mere suggestion of new rules seems futile. In light of all that, the most effective approach to dressing well and in an informed way is a deceptively simple one – don’t overthink it. Even a cursory awareness of your environment, context and cloth will do; but the bigger challenge is pulling everything together with élan. Worst case scenario? You’ll be a little overdressed. But trust us, there are worse things to be.